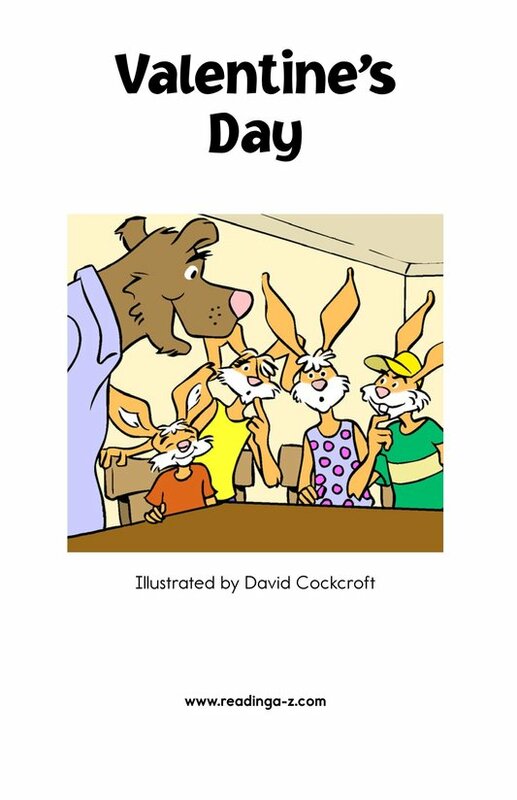 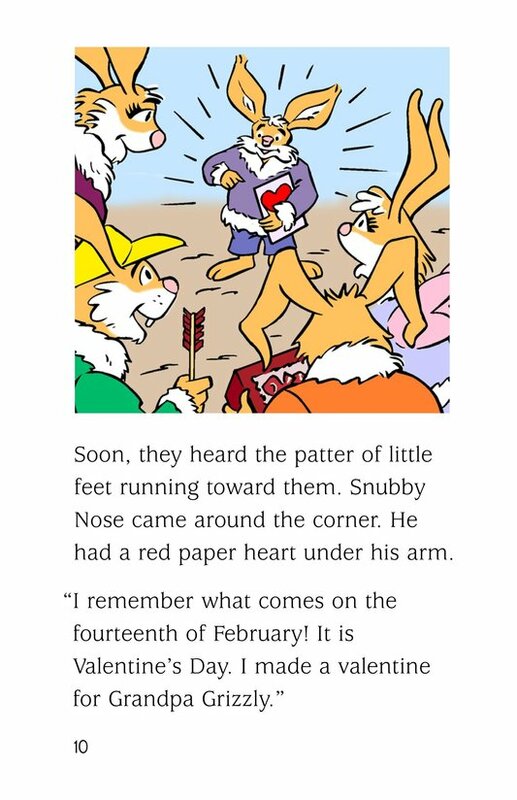 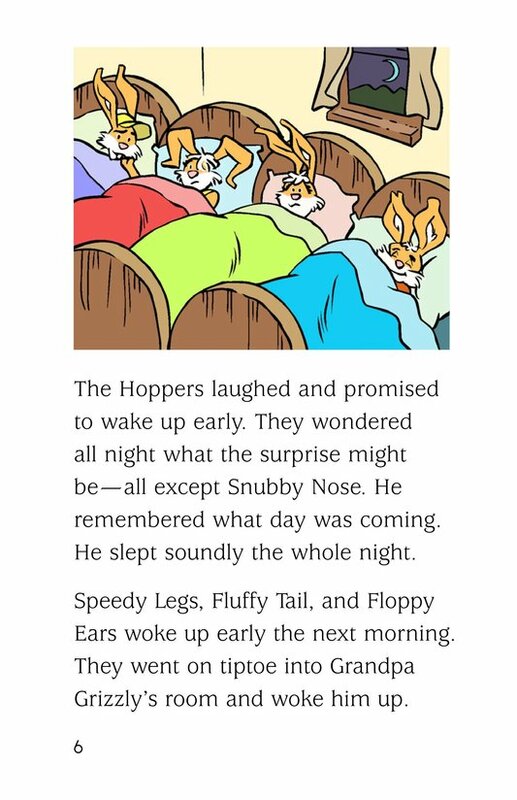 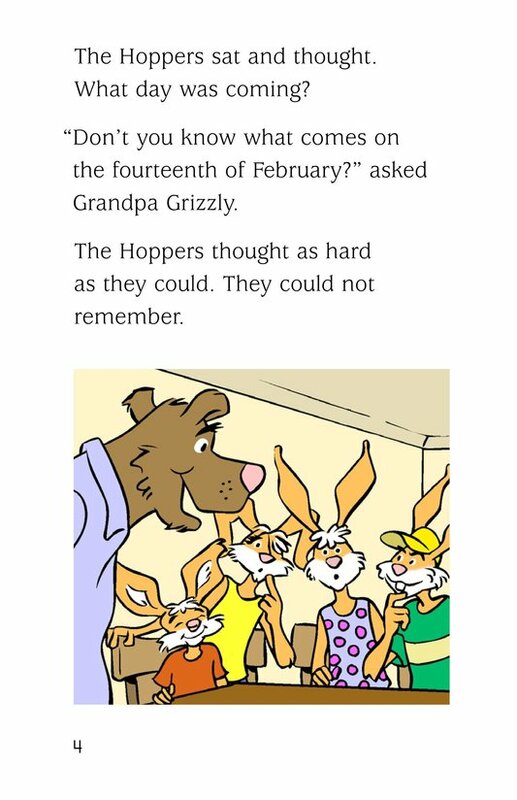 None of the Hoppers except for Snubby Nose seem to know why February 14th is a special day. 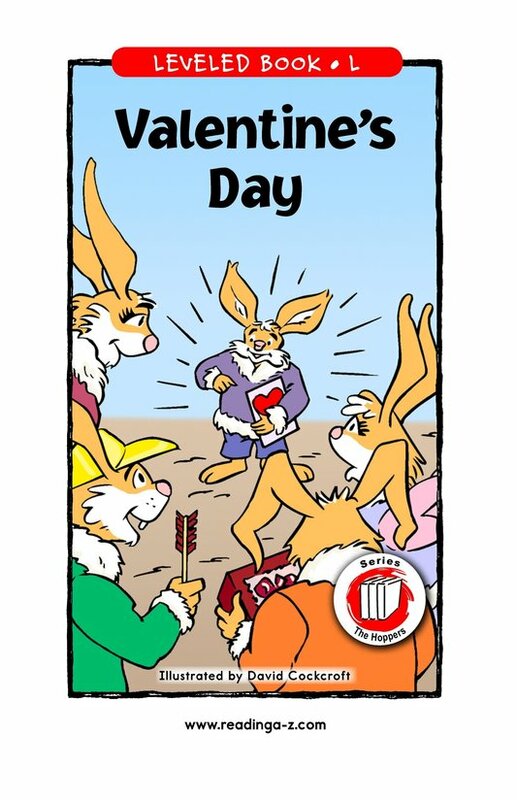 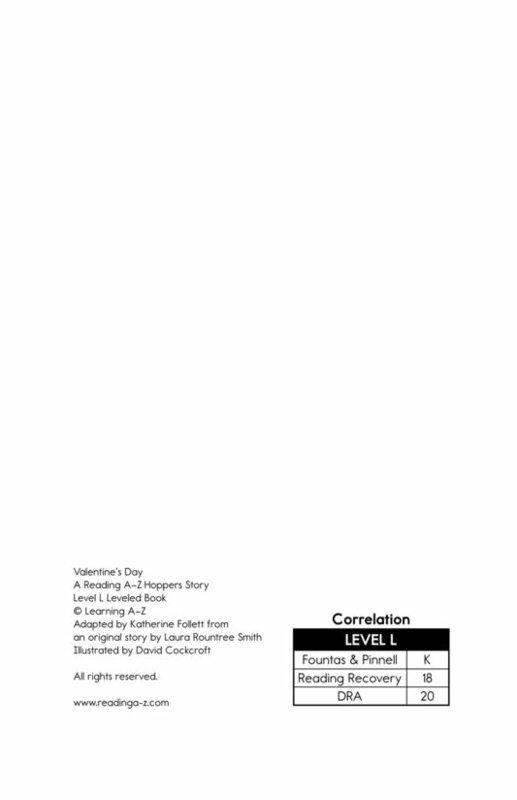 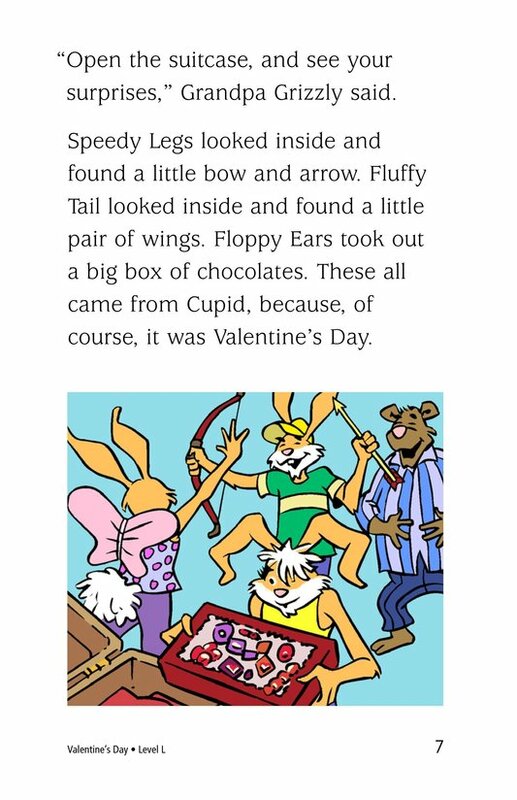 The other Hoppers wonder what the big day is all about until they find their presents from Cupid. 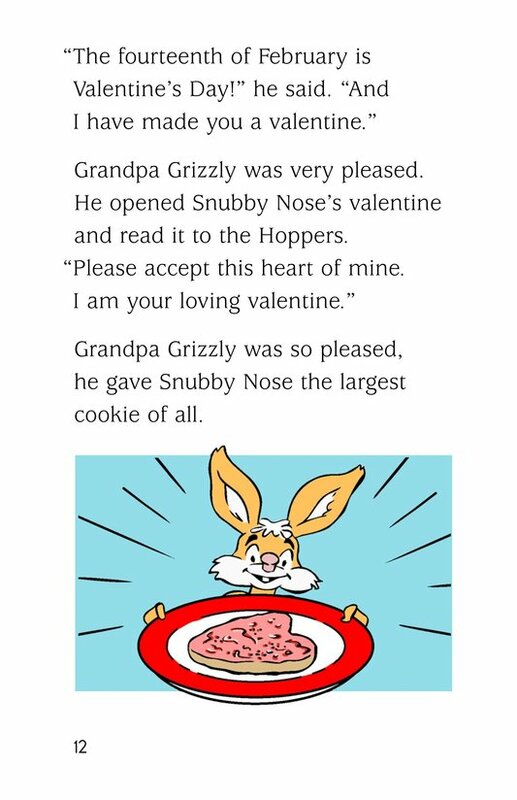 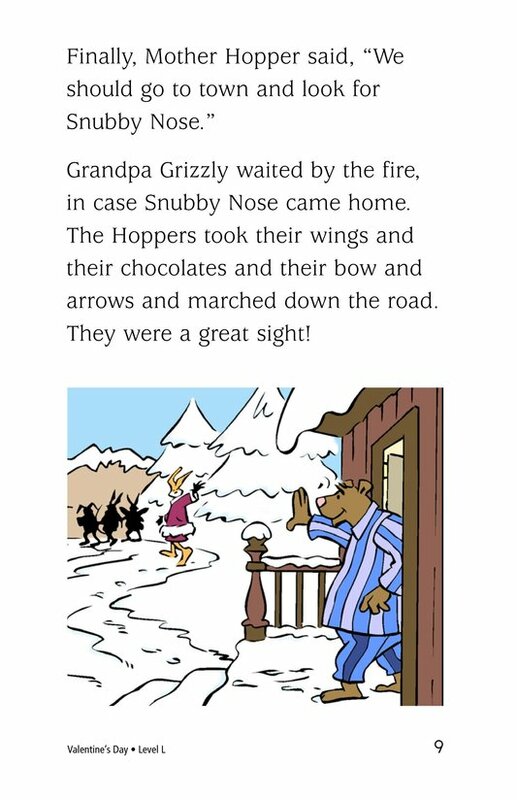 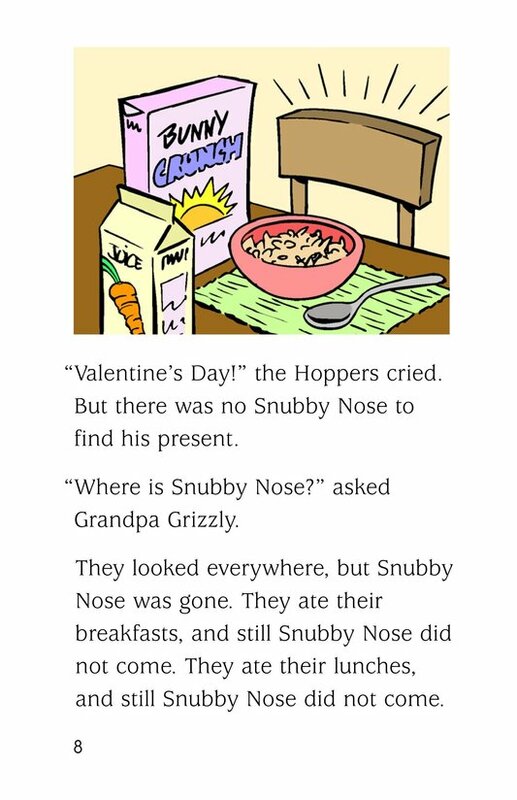 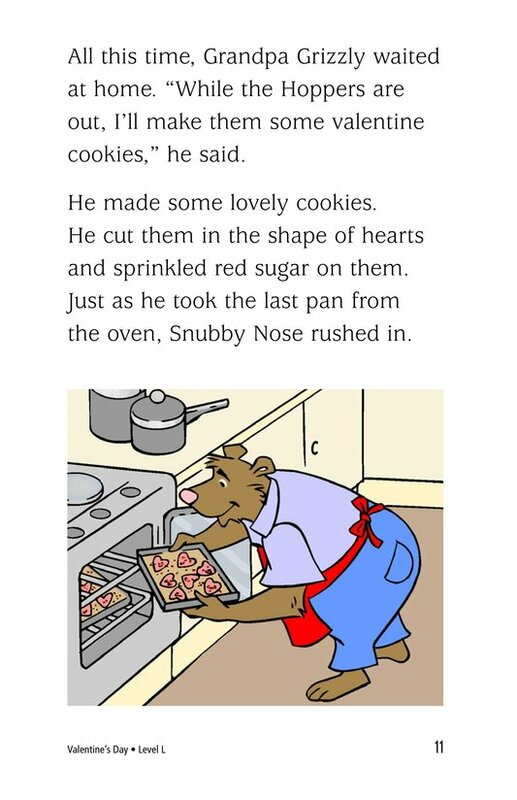 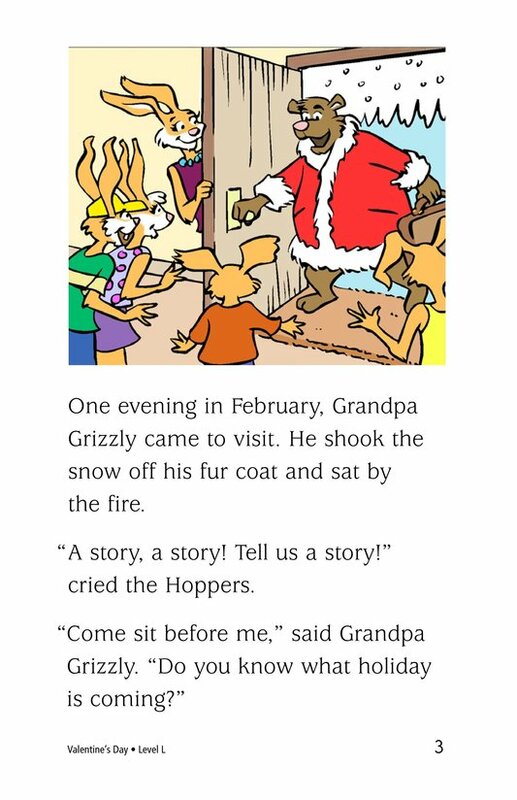 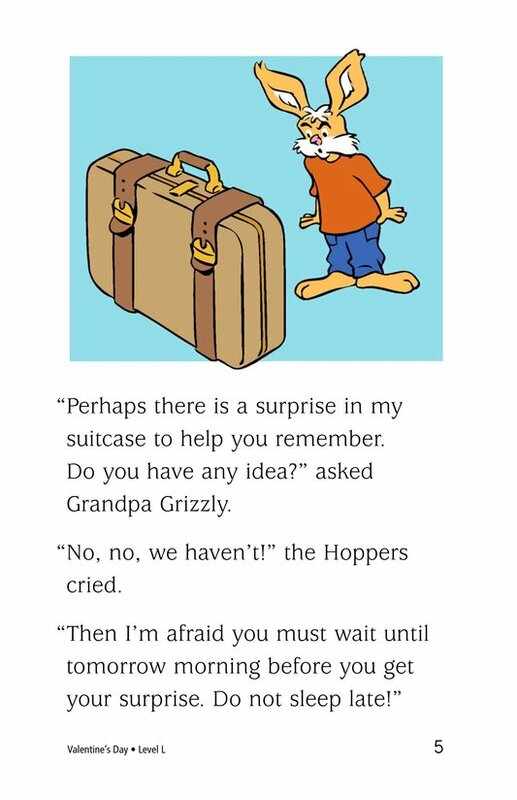 Snubby Nose is missing on Valentine's Day, but he comes home with a surprise for Grandpa Grizzly.